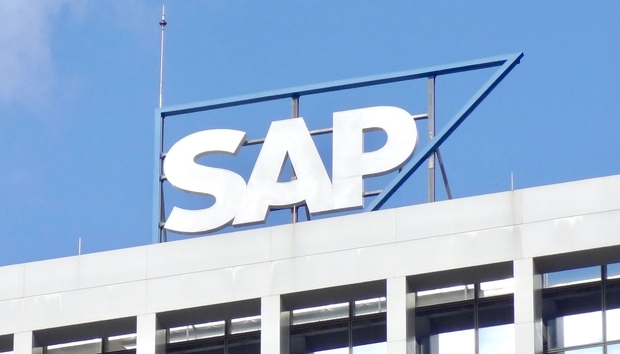 Enterprise software vendor SAP is providing its partner network with free access to its cloud platform, offering testing, demonstration and development licensing services. The open platform-as-a-service (PaaS) acts as a single framework for partners to build and extend on existing SAP solutions. The new incentive offers current partners the ability to renew their subscription to the core SAP Cloud Platform for up to 12 months at no charge via a self-service portal. New partners can subscribe to one of the options of the core SAP Cloud Platform, but the offer excludes members of the open ecosystem. In both cases, partners also have the choice of one additional service (with up to 64GB) provided by the SAP HANA business data platform on the cloud platform. The vendor claims it has more than 3,700 partners using the platform that features more than 100 cloud-based solutions and over 150 million subscribers. Through offering free resources, it will help to accelerate their customer application development, SAP cloud platform CTO and president Bjorn Goerke said. Recently, SAP purchased Utah-based unicorn Qualtrics for US$8 billion, just as the software-as-a-service (SaaS) survey platform was preparing for an IPO. Qualtrics was built by Ryan Smith after he dropped out of college and originally targeted academic institutions to streamline research, but has since grown into what it calls the experience management (XM) platform to be an effective tool for enterprises like Adidas and BMW to collect rich customer, product, employee and brand feedback in a SaaS platform where it can be mined for insights.